Does the art of happiness have a simple recipe? Do we quench the thirst of our soul by adding something sweet to something sour? The sour things in our lives may help us define our character, but sometimes it may take a lot of sugar to balance the bitter after taste of our experiences. For most of my life it felt like I was handed one sour lemon after the other. I know first hand that it is not so easy to effortlessly reach for the sugar of life and mix it into our sour experiences. The main ingredient I was missing was emotional sugar. When I shared my experiences with trusted women who understood why I was sour, they lovingly shared positive life changing recipes that were easy to follow and had the right balance of sweetness. 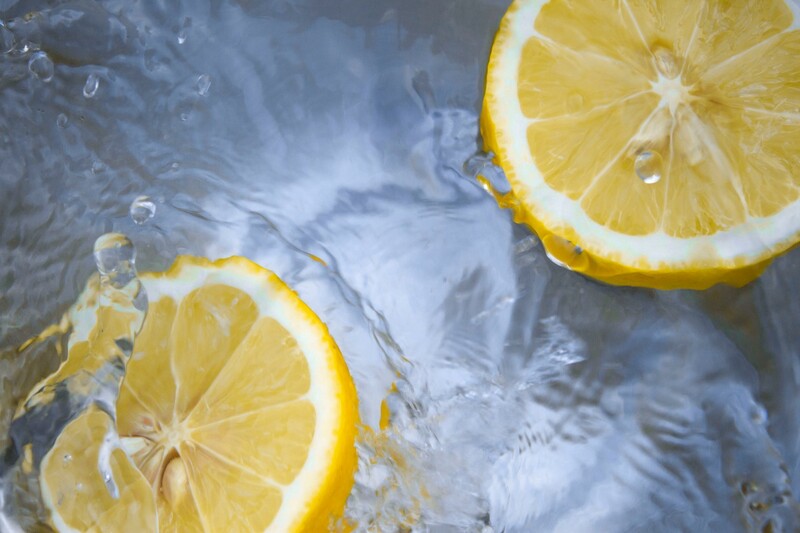 The art of learning how to make “lemonade” is translated into a recipe for connecting with my true soul-self by clearly defining what happiness means to me. I began this process by tossing out all outdated thinking and overripe pressures of perfection. As I stirred the emotional sludge from my sour experiences, I was able to extract what was beneficial and flavorful, and discard the emotional rinds that were not in the recipe. Even when the lemon juice stung my spiritual cuts, I kept squeezing and mixing. During the creative process of mixing all the ingredients, I discovered that making lemonade out of sour lemons does more than quench my thirst; it waters my innocence and touches the soft part of my soul that craves adventure and childlike happiness. The lessons I have learned while making my own version of spritual lemonade are timeless, especially when I write them down and share the recipe for sweet success with others who are craving somthing to balnace the bittness of life.